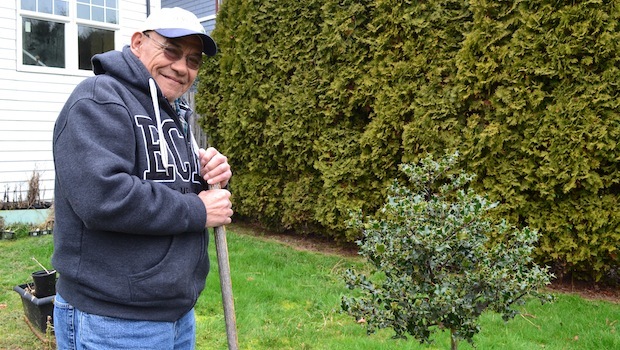 Home / Archive by category "Patient stories"
For more than 40 years, Pedro Lopez — who dialyzes at our Everett center — was an apiarist, otherwise known as a beekeeper. He maintained thousands of hives in tiny Reedley, California, a place known as “The World’s Fruit Basket,” a nod to the town’s fruit cultivation. Today, Pedro’s nephews Raul and Rafael own and manage his farm, Reynaga’s Bees, and they produce hundreds of pounds of honey every year. Altogether, they maintain over 7,000 hives. With approximately 4,000 bees per hive, that means they’ve got a whopping 28 million bees at work. And boy do they work! The bees can produce, on average, 100 pounds of honey per hive, per year. And that gold equates to a lot of green: a 200-gallon barrel of honey is sold for about $1,800. There is no wealth without risk, though, as Pedro remembers being stung over 200 times on one particular day! Reynaga’s Bees harvest their honey twice per year, usually in May and August. During the winter, they maintain the hives and routinely feed the bees corn syrup. During the pollinating season, bees work from sunrise to sundown, unless it’s raining or very cold, and only live for 40 days. To keep the hive “alive,” the queen bee lays approximately 500 eggs per day. The male drone bee who acts as the father is selected from more than 100 drones — some dating pool! It takes 21 days for the egg to grow into the larvae stage, and then “nurse” bees feed and maintain the young with special food until they are ready to go to work. When bees head out and find the flowers with pollen and nectar that they need to make honey, they report back to the hive and do a special dance to tell other bees the exact location of the specific flower patch they found. Once the bees collect the nectar and pollen, they are ready to store it in cells within the hive. When the hives are full, bees create a wind with their wings that evaporates all of the water, leaving behind the delicious honey. These days, Pedro stays busy walking the neighborhood and talking to people about bees. He visits his family in Reedley several times a year and is all set to go again in March, having just celebrated his 90th birthday and 13 years on dialysis! April 22 is Earth Day and, just like Pedro, this year’s campaign is focused on bringing back the bees! Bees are essential pollinators and unfortunately, the world’s population of bees is declining. One simple way to attract more bees is to plant wildflowers. Visit www.earthday.org/campaigns to read more about bringing back the bees and other campaigns of focus this year. Survive and thrive with Tena! Happy World Kidney Day! 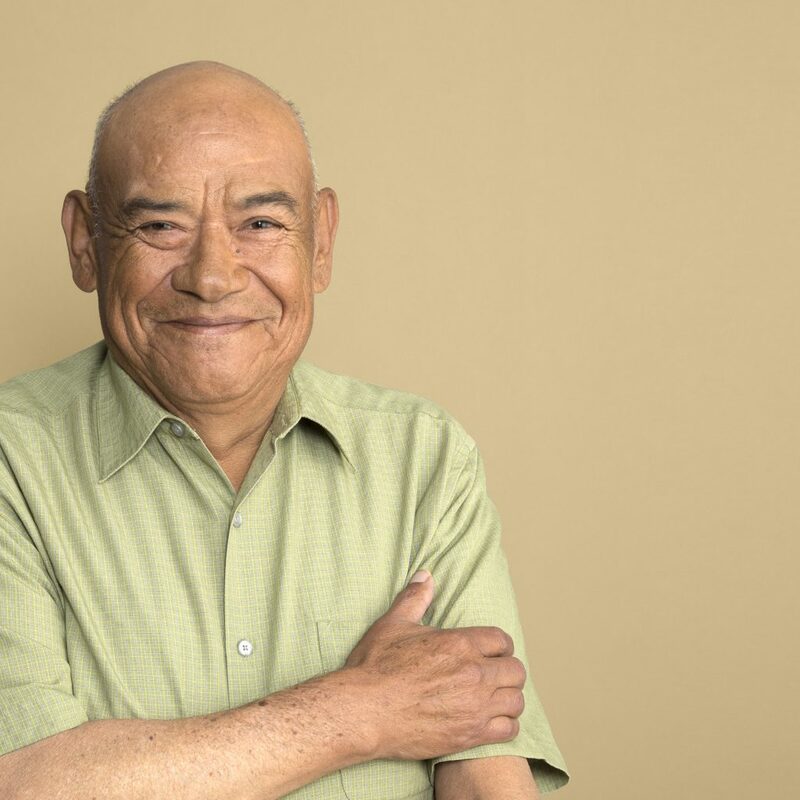 Whether you’ve just been diagnosed with chronic kidney disease, have been on dialysis for some time or are waiting for a transplant, there are a number of ways to prolong the life of your kidneys and improve your overall health. 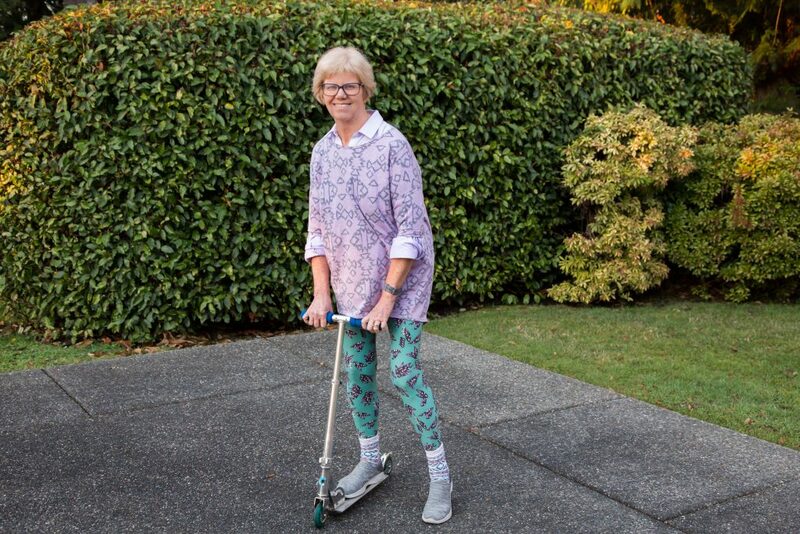 Two years ago, Tena saw a brochure at her nephrologist’s office for PSKC’s Survive and Thrive with Chronic Kidney Disease program, a free community class hosted by PSKC year round. The goal of the program is to teach people with early kidney problems about making successful lifestyle changes. Subjects covered include healthy eating, exercise, blood pressure management, coping with kidney disease and treatment options. In class, participants meet with a doctor, physician assistant, social worker, dietitians and patient mentors. Tena H. learned more about dialysis through our Survive and Thrive program. Now Tena is taking what she learned in class and bringing it to her community. Most recently she connected with PSKC social workers to talk with her peers about advance care planning. Thank you, Tena, for sharing your story and helping us ignite new conversations about health and wellness! Learn more about our free classes at www.pskc.net/classes. Lance and Marni met 45 years ago in New Mexico, raised two daughters and have lived in Arlington for the past 20 years. About three years ago, they received some unexpected news. Marni was told that her kidneys were failing and she should prepare for dialysis. Just six months later, they found themselves checking in for dialysis treatment at PSKC Smokey Point. 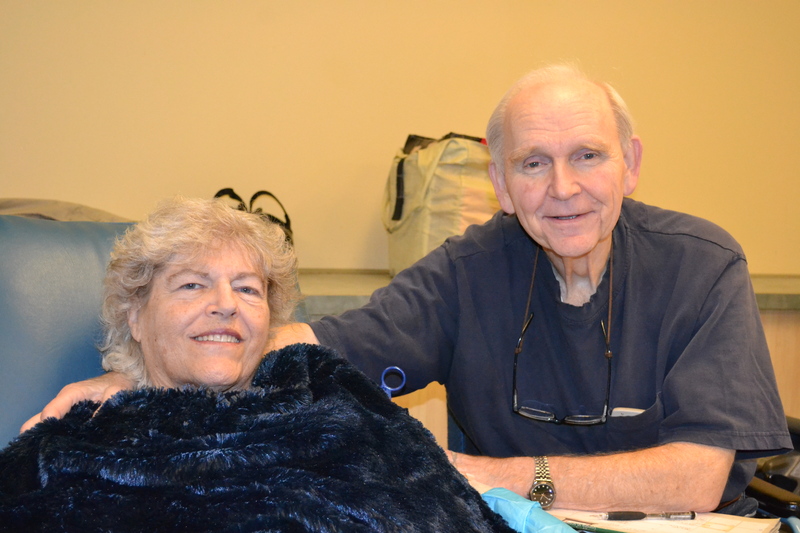 Marni, on dialysis at PSKC Smokey Point, with husband Lance. Lance, retired, studied the dialysis process. Since day one, he has documented every one of Marni’s treatments — her blood pressures, medications taken, blood sugar readings and more. Mostly, Lance looks for trends so they can catch it if something is amiss. He is happy to be Marni’s “medical advocate” and so much more by doing all the cooking, cleaning and housework as well. Marni stays busy outside of dialysis, teaching tole painting classes out of their home every Thursday night. Supplies, including wood characters that Lance builds, are included in the cost of the class. There are many ways to adjust to dialysis, and together Marni and Lance have figured out a way that works best for them. 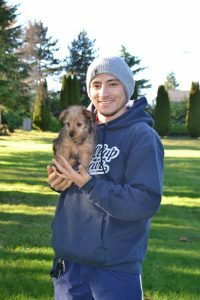 By writing it all down, Lance provides helpful information to get the best care for Marni and engages himself in a positive way. Marni continues to spread her passion for art even while tackling dialysis and other health challenges. A strong and solid pair, Lance and Marni are an inspiration to all. When a young Michael Lynch found a dusty ukulele that his sister brought back from Hawaii years earlier and began to teach himself, little did he know what a life-changing moment that was to become. Ukulele Mike has now taught the instrument to thousands of people around the globe. Michael Lynch, known around the world as Ukulele Mike. As a teacher in the Seattle school district and local private schools, Mike brought the magic of the ukulele to countless school-age children throughout his career. Thanks to his online instruction videos, Mike also has an international following. He now receives videos back from accomplished students in Korea, Japan, New Zealand and around Southeast Asia. They all respond back with different variations of his catchphrase “happy strumming,” which is how he ends each lesson. 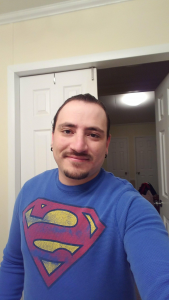 Mike started dialysis almost two years ago, but he is still able to write, produce and share his music around the world. He admits his most productive days are his off days, but he’s never allowed his illness to stop him. He’s currently planning a second ukulele cruise, where he and his wife, Collene, teach ukulele to passengers for four or five days at sea, on their way from California to Hawaii. 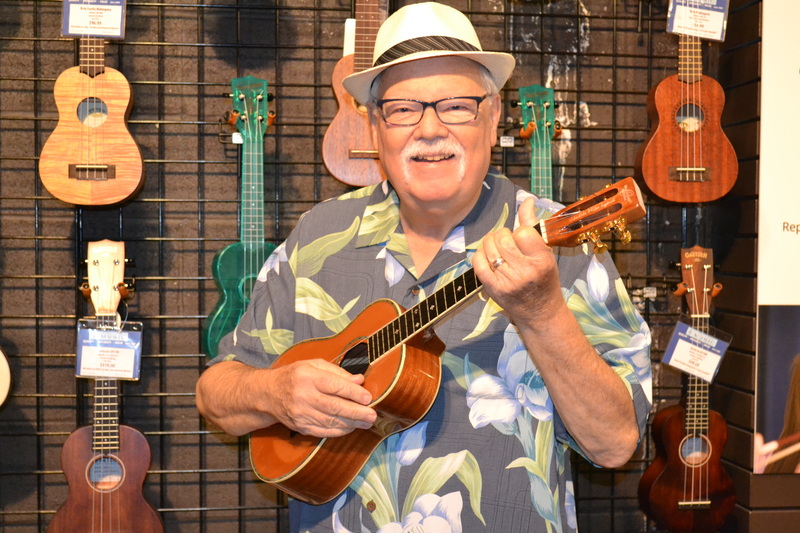 Mike also currently works with musical instrument builder Oscar Schmidt Co., and has developed the Mike Lynch Tenor Ukulele, complete with his signature on the headstock and available for purchase online. Visit www.allthingsukulele.com to learn more about Ukulele Mike.